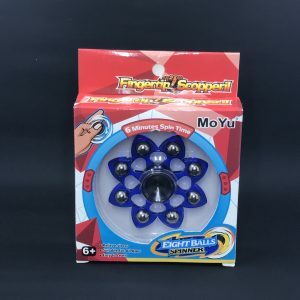 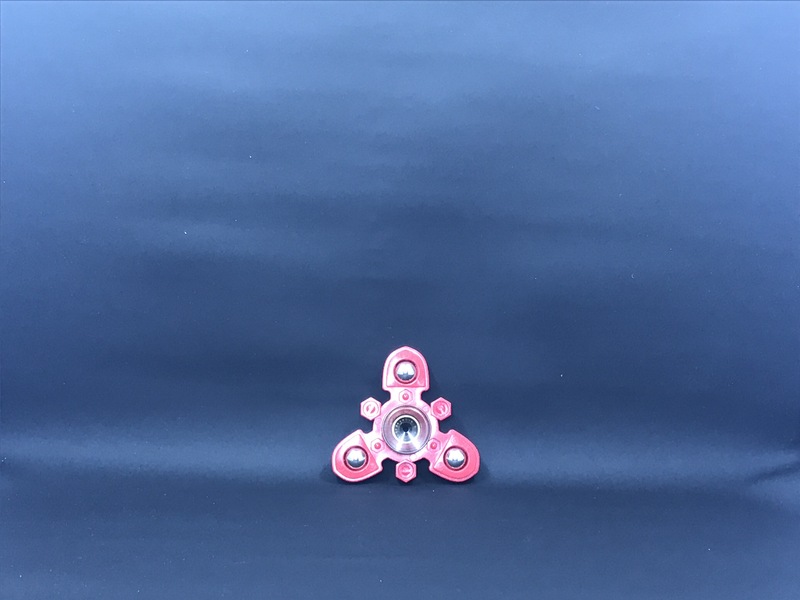 The MoYu 3-Ball Fidget Spinner is one of many new fidget spinners in MoYu’s array of products. 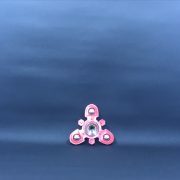 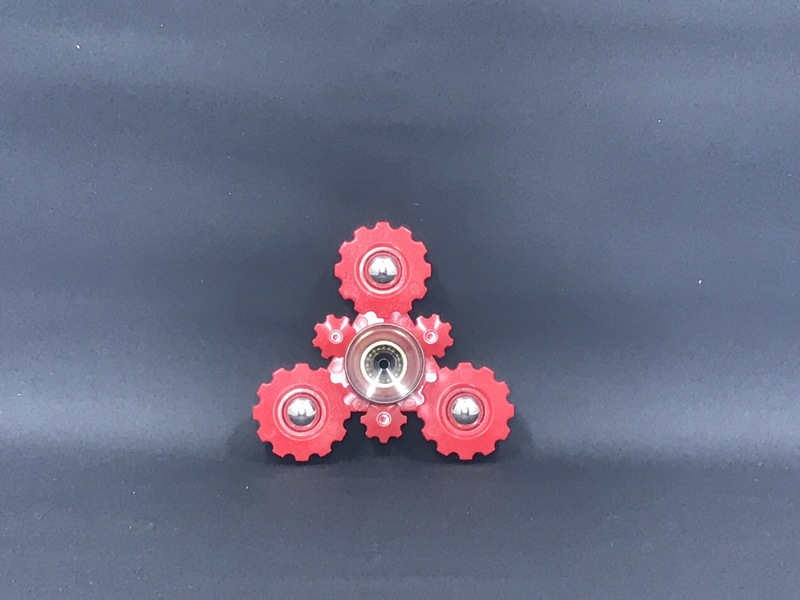 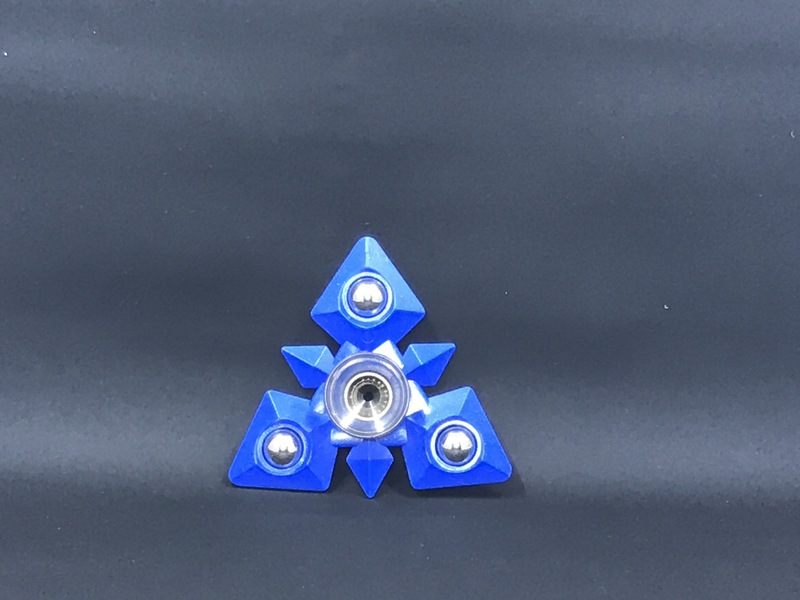 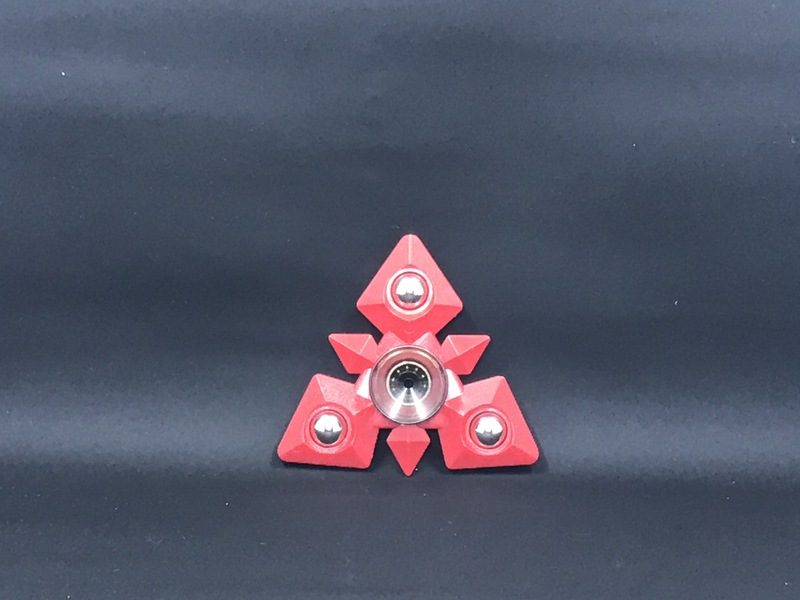 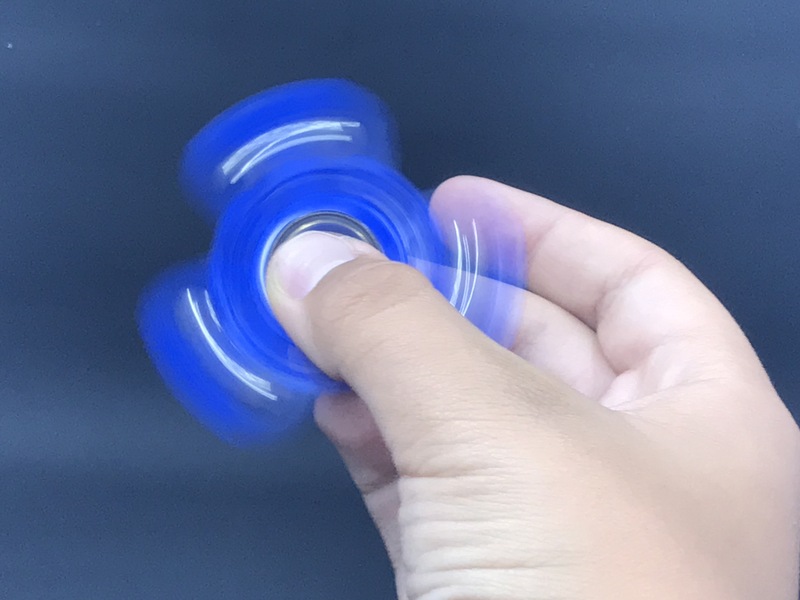 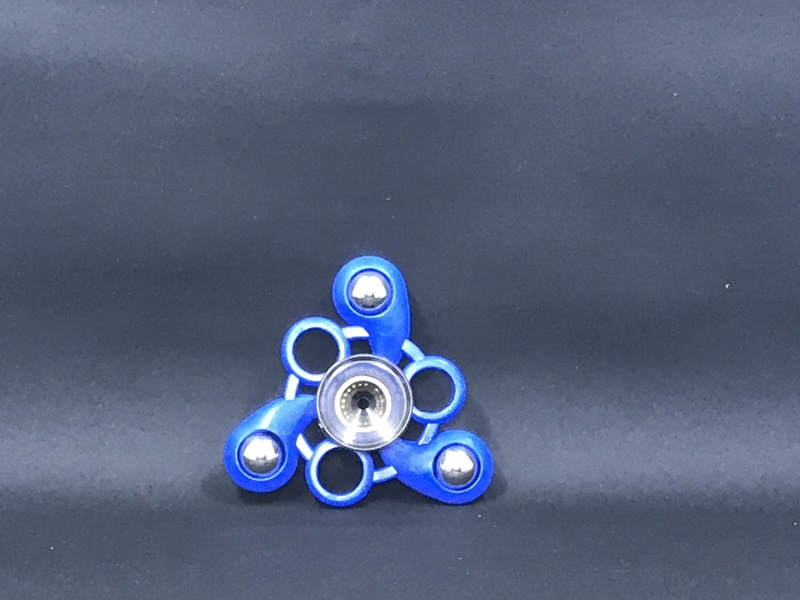 The spinner comes in 2 colors, red and blue, as well as 4 different styles for each color. 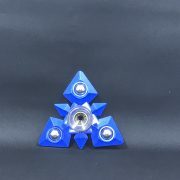 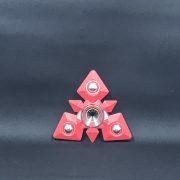 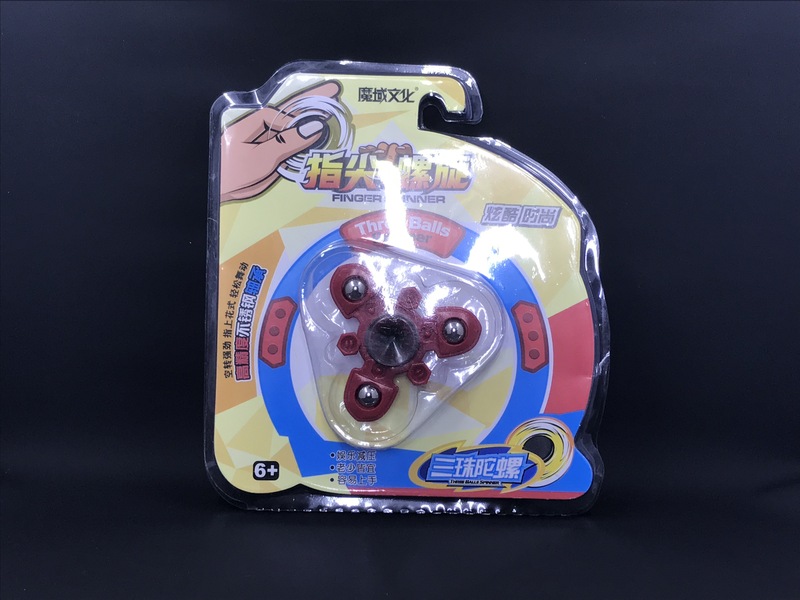 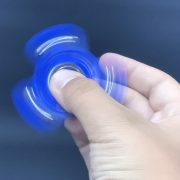 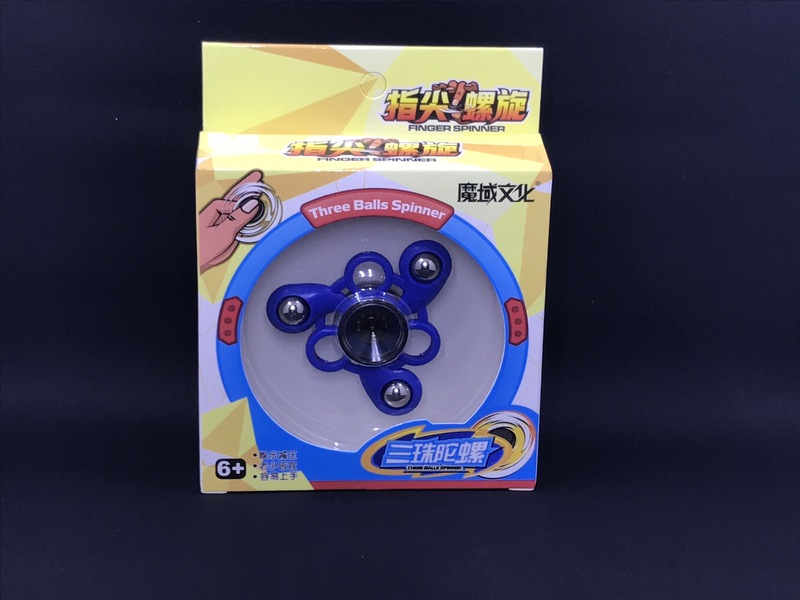 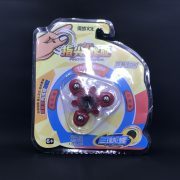 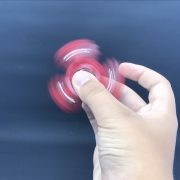 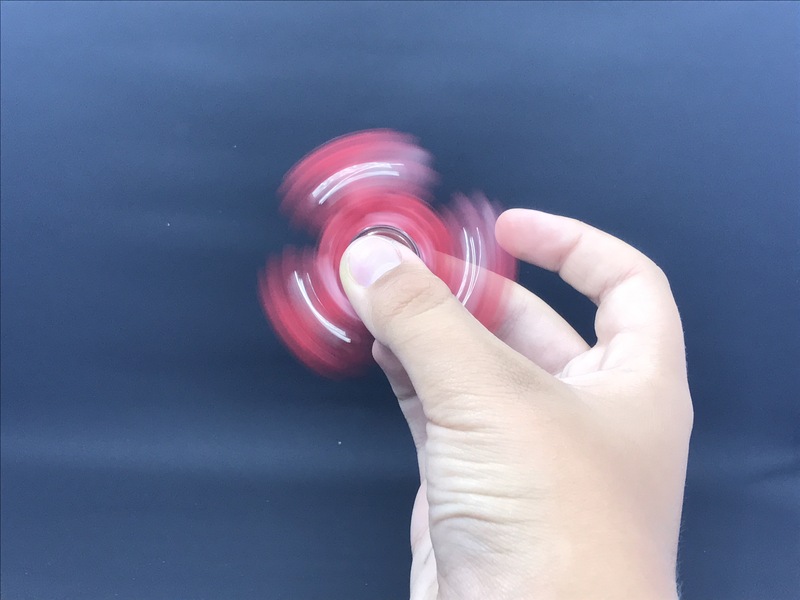 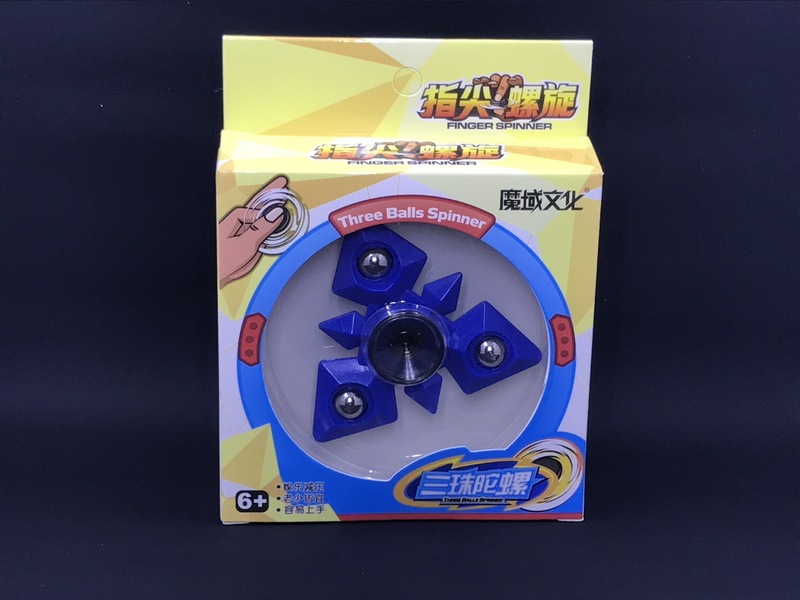 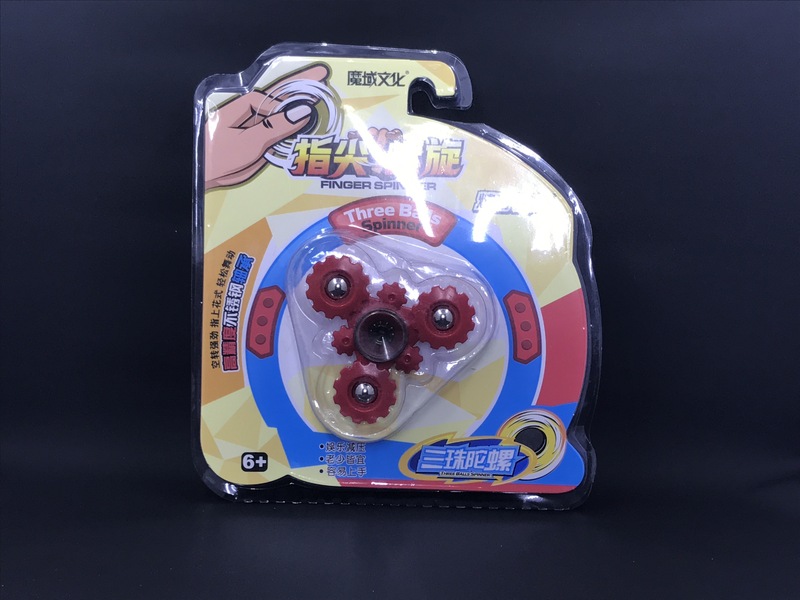 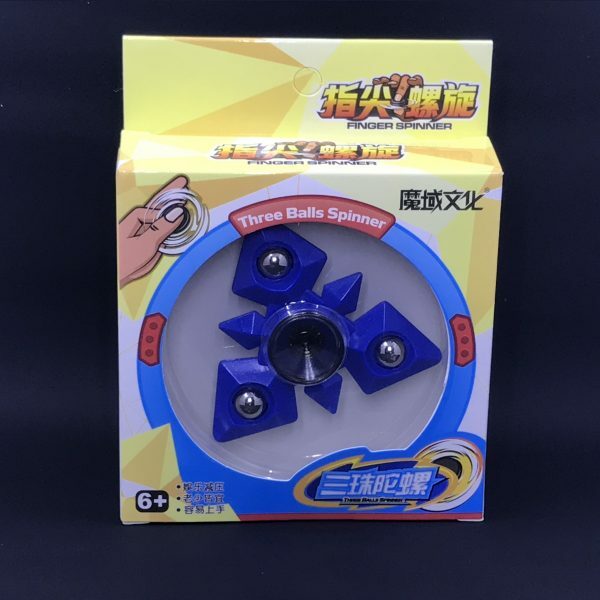 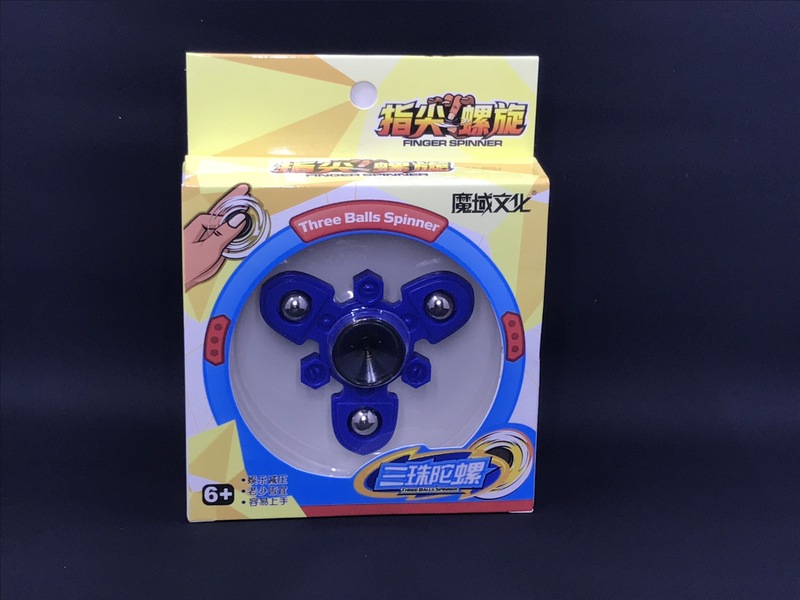 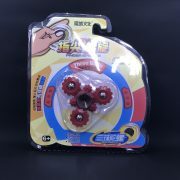 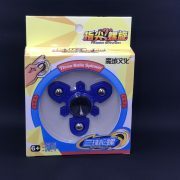 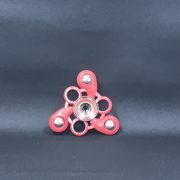 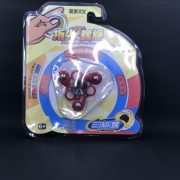 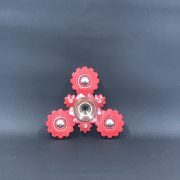 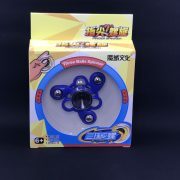 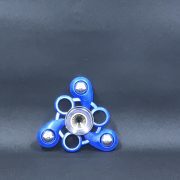 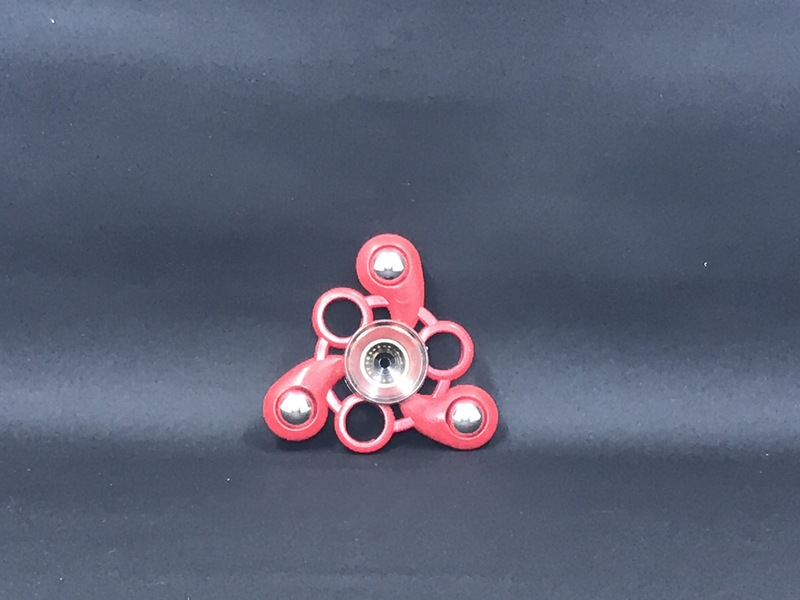 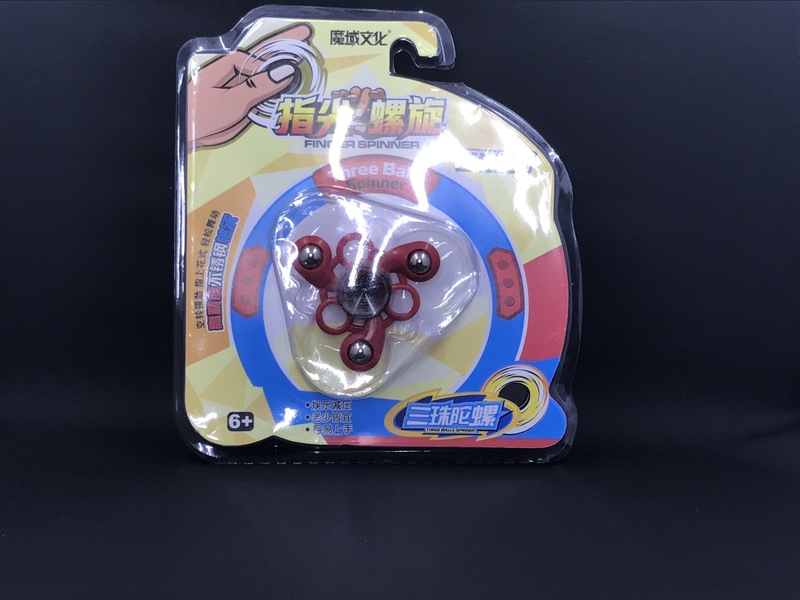 Note: The manufacturer does not let us purchase one specific style of spinner, so please note that the styles will vary. 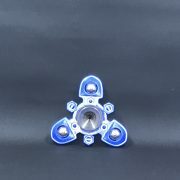 Please mention in the order comments if you would like a specific style.